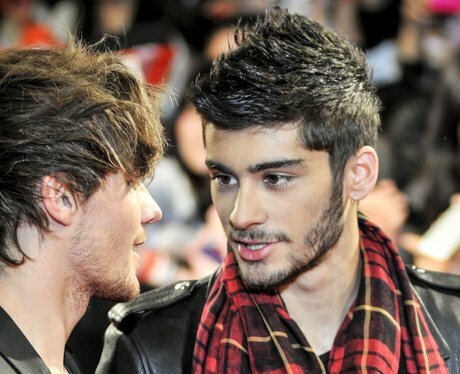 I didn't think much of my first hospitalisation but a few weeks later I came across a picture of Zayn in a scarf. All of sudden my legs went weak and I fainted right there and then in the queue at KFC for a family bucket of chicken wings. Not a day goes pass that I don't think about the bucket of chicken I lost that day.